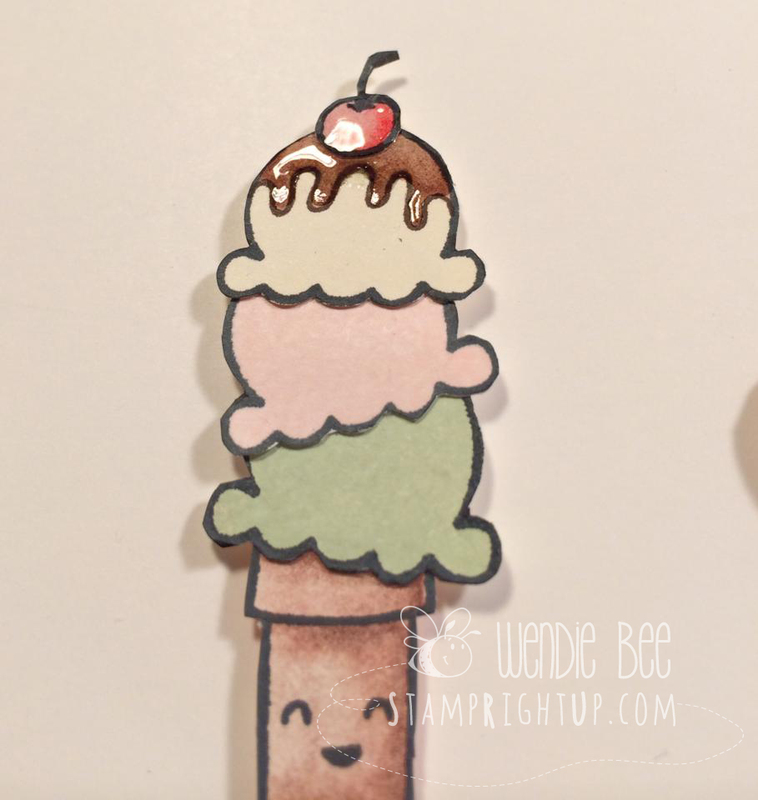 Lawn Fawn Friday: Here’s The Scoop CAS Card | Stamp Right Up! It’s Fawny Friday everyone!! Summer is nearing an end, but not in my craft room!! 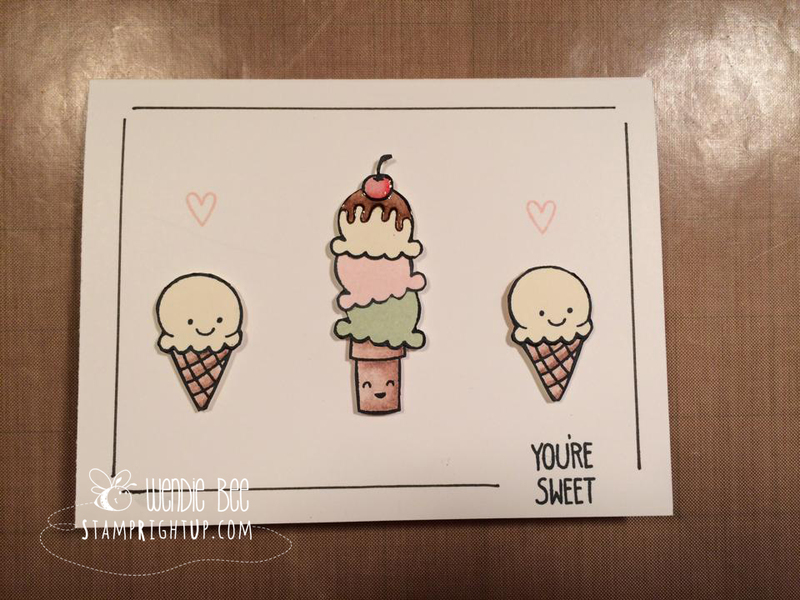 I found some inspiration on Pinterest recently that lead me to this card – I am super happy with the way it turned out! !